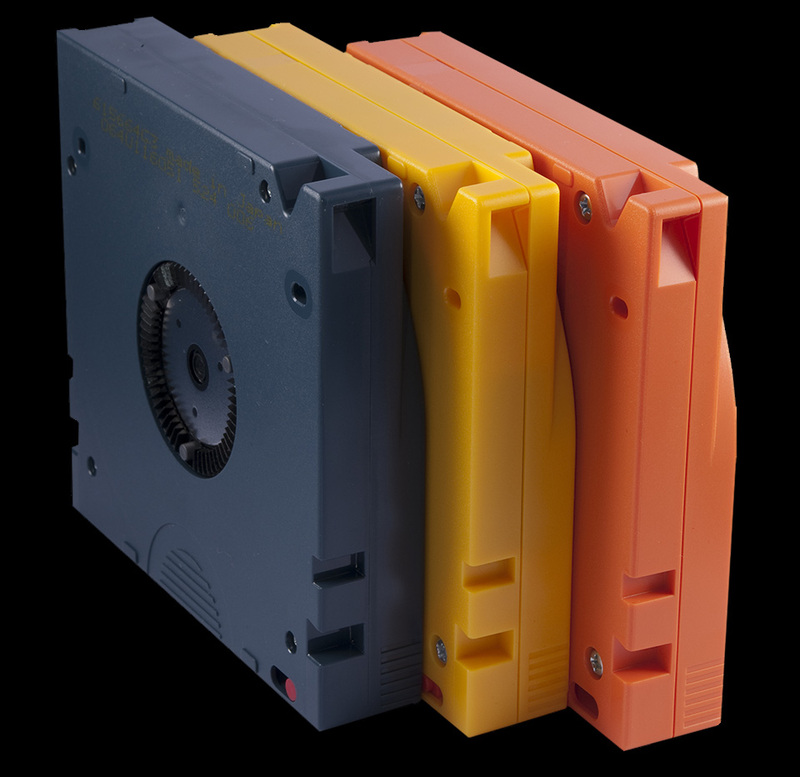 At Digital Chromatics you have several options when it comes to archiving and storing your media. We can back up all of your footage to high quality hard drives and/or to LTO tapes. LTO tapes are the best way to safely archive your most valuable media. With a shelf life of 30 years, LTO tapes have become an industry standard in the film, television and commercial world. LTO archiving is extremely cost effective especially considering the level of security and durability of the tapes. We know the importance and value of your footage! When you entrust us with your dailies and media management, rest assured your project is in safe hands. Our facility is located in Marietta, just north of Atlanta, in a securely gated building. When your media arrives it is immediately checked in and scanned by a staff member; and at the end of every day we back up all of our work. At any given time, there are at least two copies of your footage, either on hard drives or LTO tapes; and one copy will always be locked away in our fire-safe vault to ensure the highest level of protection.